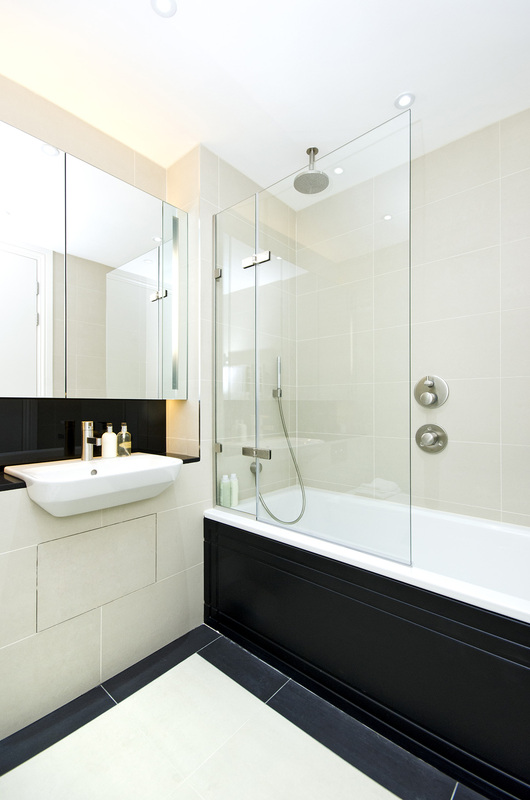 Home Project Advice Renovations Bathroom Are You Considering Adding an Ensuite to Your Master Bedroom? Adding an ensuite – should you extend or convert your master bedroom? Do you want to sacrifice space by converting your existing master bedroom? Or would you prefer to build an extension specifically for your ensuite? Of course your budget is going to play a major role in making this decision too. But it really pays to seek the advice of an architect and/or interior designer to help you too. Identifying the pros and cons of both choices also can guide your decision making process too. Some of us are blessed with large bedrooms with plenty of available space to play with. Others have just enough room for our bedroom suites. This makes our bedroom size key in choosing whether or not to renovate our bedroom or not. Generally, a good sized master bedroom should be between 14 and 16 square metres, including wardrobes. In the future if you were to sell your property, buyers would still expect a large room. This is regardless of whether it has an ensuite or not. 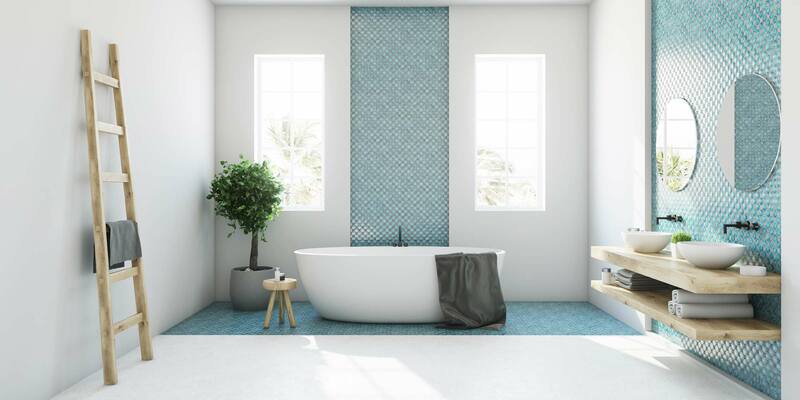 While you may be content with a smaller room to gain an extra bathroom, it may actually lower the appeal and value of your home. However, if you have a large walk in wardrobe or cupboard you could convert, that would work well provided storage was still available afterwards. If there is a large room next to your master bedroom, you could consider shifting the wall. This would make the room next door smaller, but give you the room to add an ensuite to your master bedroom without compromising your bedroom size. If your master bedroom is on the cosy side, adding another room onto it works really well. You still retain the size of your room but gain extra space at the same time. While an extension is costlier than renovating an existing space, it can potentially raise your property value considerably. It is also more appealing to buyers to have two large rather than two small squished rooms. Adding an additional room increases the overall size of your home, great if you have a large garden to extend into. It is also the perfect time to consider improving the indoor outdoor flow of your bedroom. Increasing the scope of your project is simpler now than at another time. It will also definitely pay dividends for your living space and house appeal. Remember that while your budget will guide you into choosing between an extension or renovation of your bedroom, a professional opinion is also a great idea. 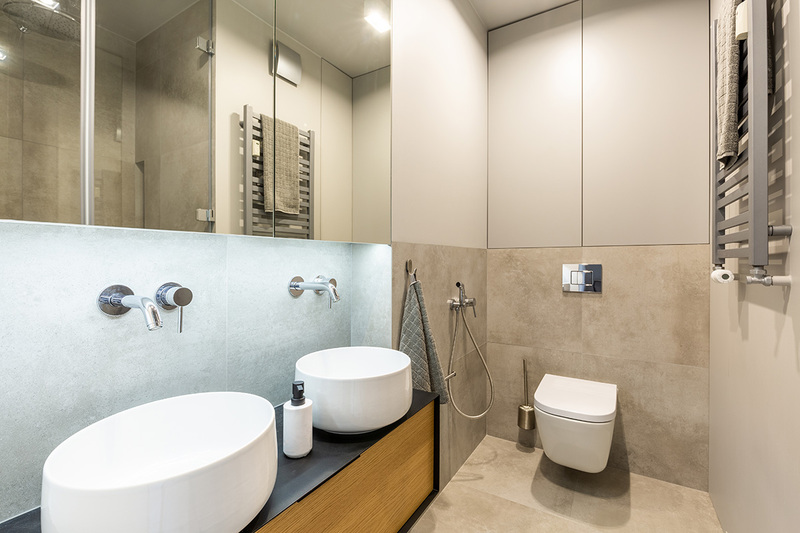 We’ve got plenty of building professionals who are able to offer tips and suggestions on the best way to install your new ensuite to your master bedroom. Head over and list your job with us and let our tradespeople chase you for a change!